Begin to experience deeper satisfying experiences. Stop drifting relationally, so YOU can succeed in what matters most in life. The Family Shift Podcast with Rodney & Michelle Gage is a monthly podcast released the first Thursday of each month. 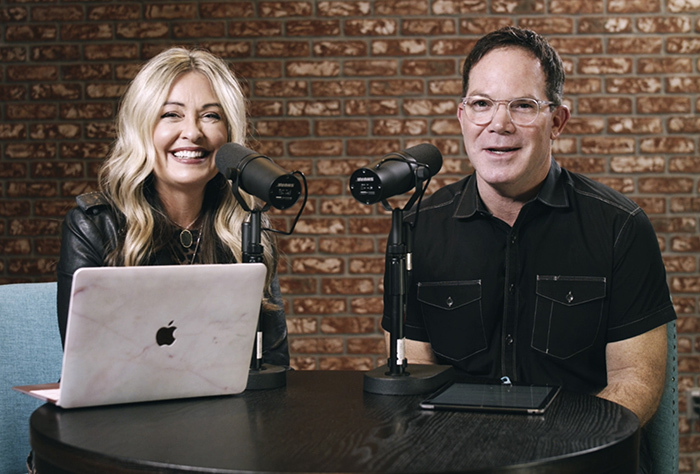 This life-giving podcast brings you personal & practical suggestions to help you shift from where you are to where you desire to be in your most important relationships. Get weekly real-life solutions to real-life challenges. No need to go at it alone. A unique 31 day online coaching experience for couples or parents who want to create a productive shift in their relationships. Copyright © 2019 Rodney Gage. All rights reserved.